Naturalists have set up a whale watching base on the Firth of Forth to “improve the science” in the wake of a surge of humpback whale sightings in the waters. A series of whale watching “kits” of binoculars and recording equipment, funded by an anonymous donor, will be installed on paths overlooking Kinghorn Beach and the project’s first 15 volunteers have already completed a training session. The Forth Marine Mammal Project boasts a diverse membership of amateur enthusiasts, including scientists, fishermen and photographers. The Forth Shorewatch sites will add to already 18 in Scotland around the Moray Firth, west and north coast, the Outer Hebrides and Angus. The Forth Marine Mammal Project has already helped reveal that one of the humpbacks that has already visited the Firth of Forth twice in two years is now in Iceland. 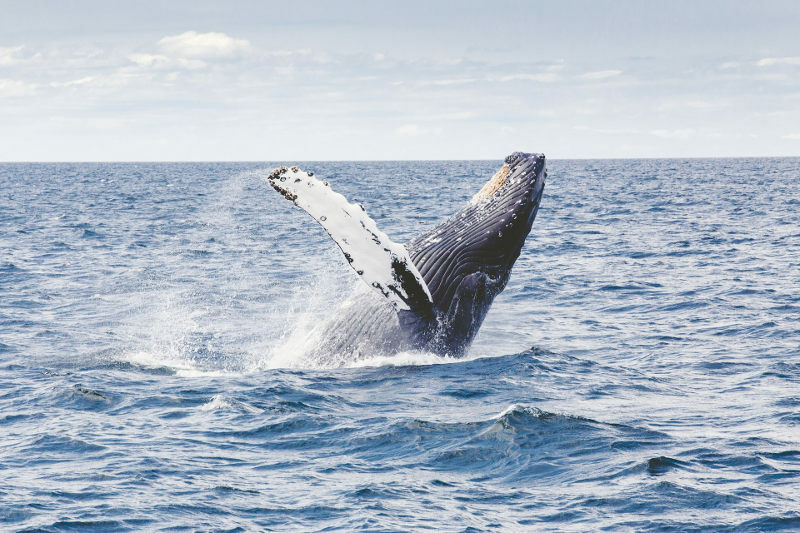 Lyndsay McNeill, a member of the project, spent months poring over hundreds of photographs and videos to find the humpback, nicknamed “Sonny”, which returned to the estuary in January a year after first being sighted there. This article was originally published as Surge in sightings leads to whale watching bases on Firth of Forth at The Scotsman on 09/07/18.